The striploin is the muscle typically cut into NY strip steaks and offers a good balance of flavor and tenderness. Striploins can also be cooked whole as luxurious roasts. These striploins have had most of their tail meat and outer fat layer trimmed off for your convenience (1x1). Because the butchery work has been done for you, it’s simple to slice them into steaks without much trimming. Silver Fern Farms’ 100% Grass-Fed Reserve Beef is amongst the finest beef New Zealand produces, representing around the top 4% of production. That makes it some of the very best grass-fed beef in the world. 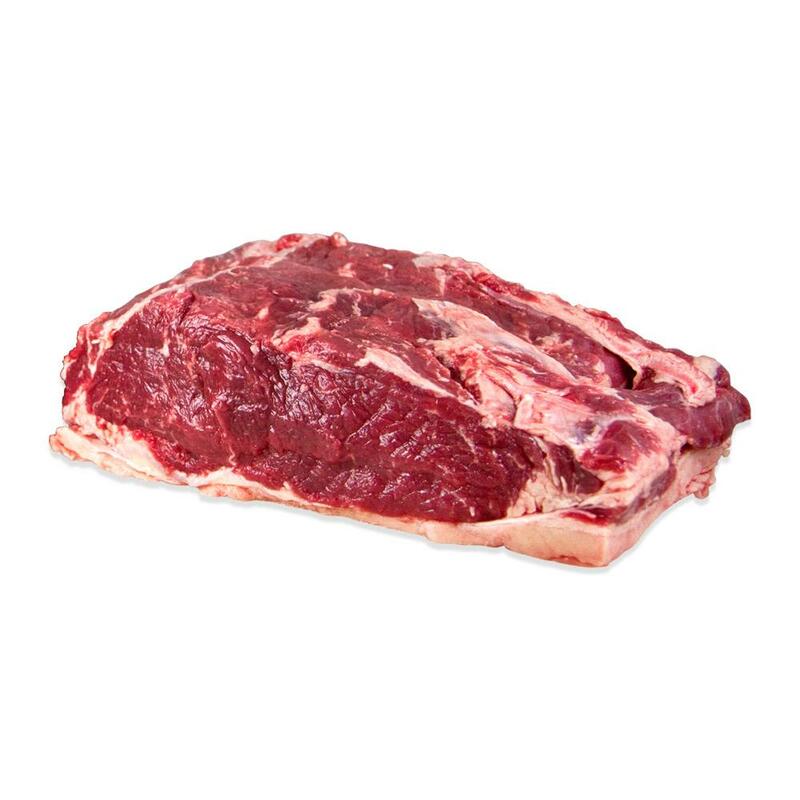 Exceptionally tender and flavorful, this beef is hand selected according to the “Eating Quality” (EQ) grading system. The EQ System is a set of standards developed through a university study involving 13,900 taste testers across 17 cities tasting 97,000 samples in order to quantifiably determine what makes the best beef. Farmers whose beef grades into the Reserve program are paid a premium and are given feedback allowing them to further improve the quality of their herd. Reserve cattle are grass-fed & finished, raised free range on massive pastures, without hormone or antibiotic growth promotants. In addition, GMOs are illegal in New Zealand. Because New Zealand has such a mild climate, the cattle are on pasture year round, with free access to windbreaks and other structures in case of inclement weather. 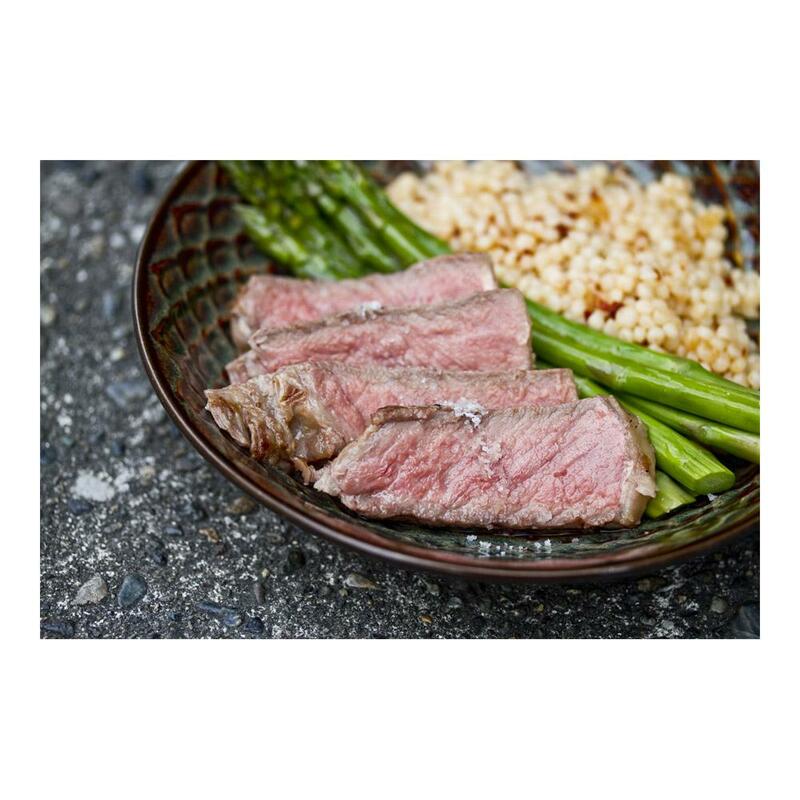 Store fresh striploins in your refrigerator until you need them. Freeze as whole roasts or cut steaks for long term storage. Store frozen striploins & strip steaks in your freezer. Thaw them before cooking. Larger cuts of beef, like whole striploins or portions of them, are best roasted with a probe thermometer, which allows you to remove them from the oven at exactly the right time. Because they will continue to cook from residual heat you should remove them from the oven 5-10 degrees before your desired finished temperature. Large roasts should be rested (loosely covered in foil) for 20-25 minutes prior to serving or cutting, so the flavorful juices can thicken and don’t run out onto your cutting board. If you’re cooking individual strip steaks, they only need to rest for about ten minutes before you serve them.